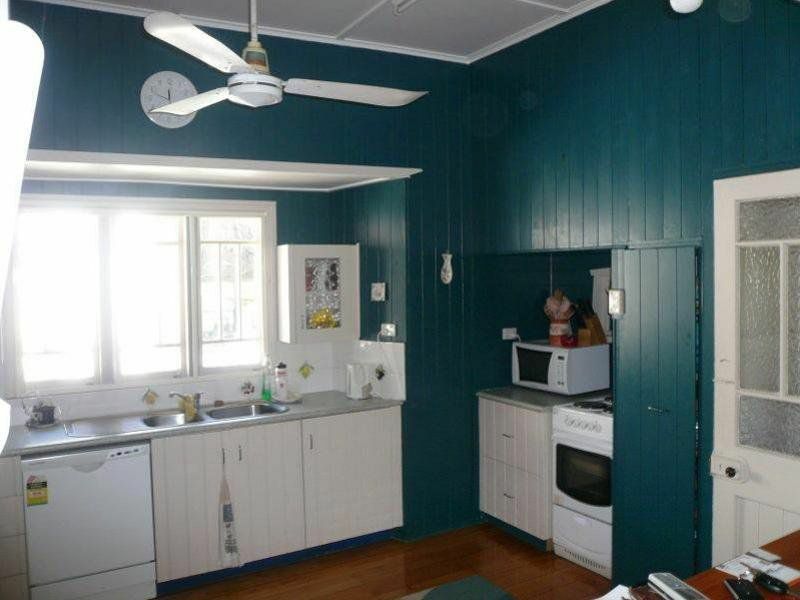 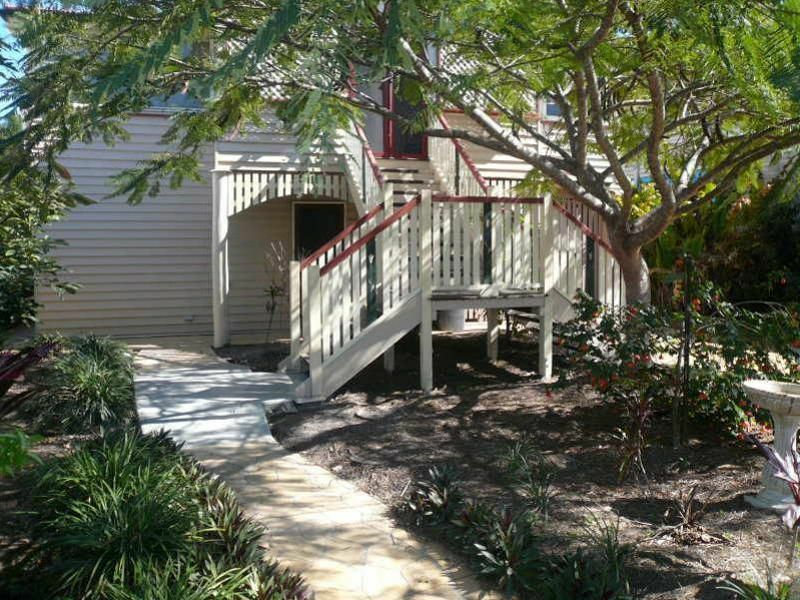 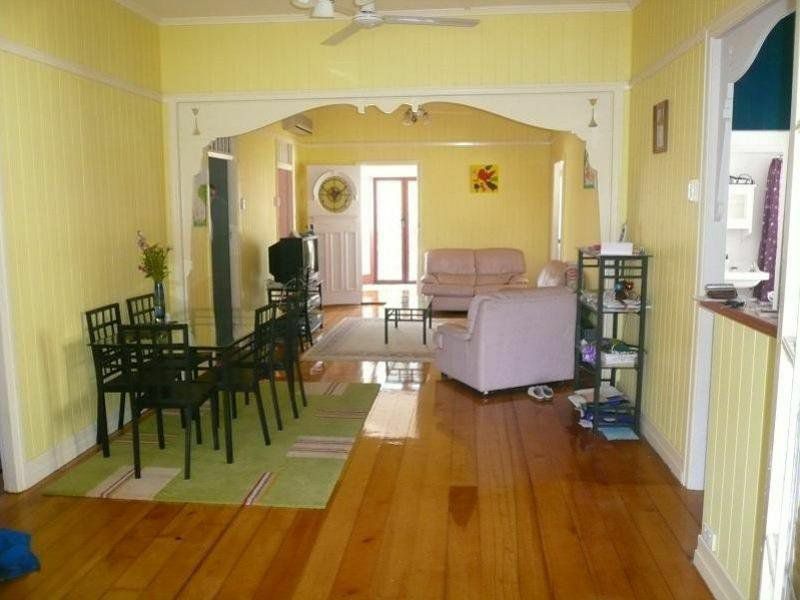 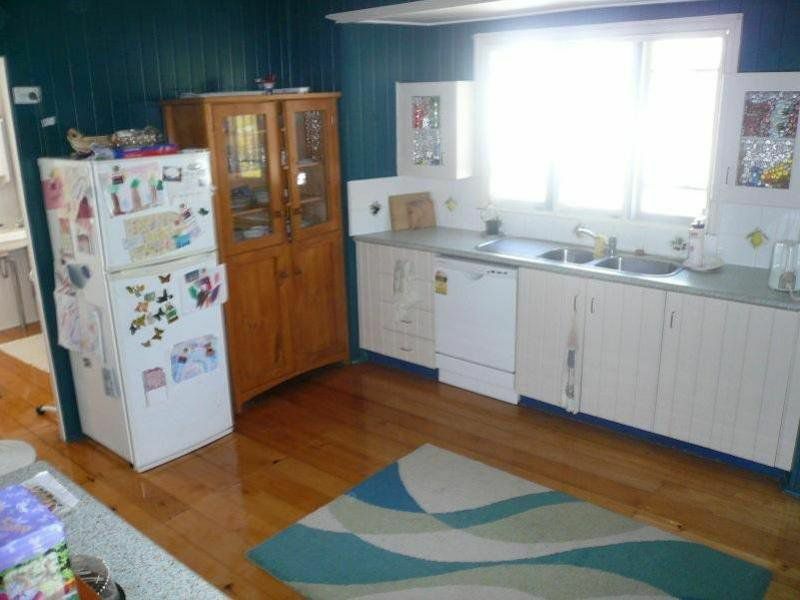 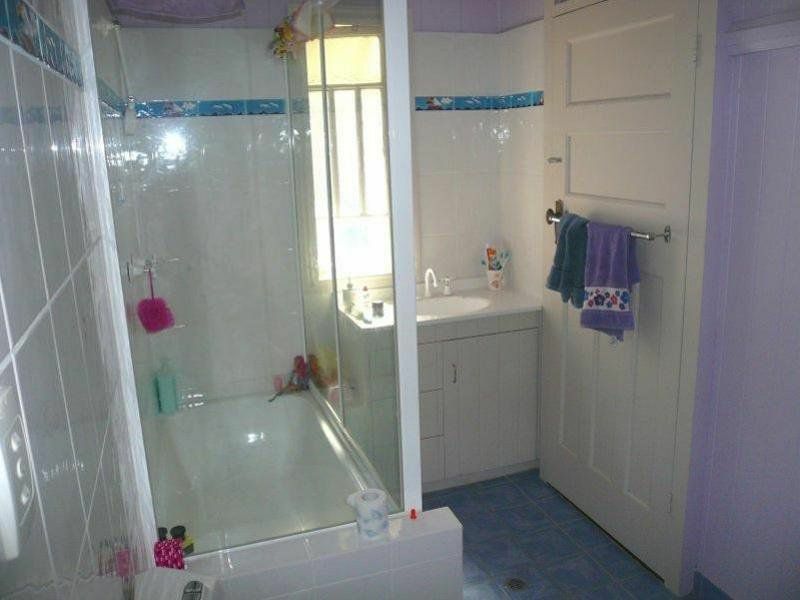 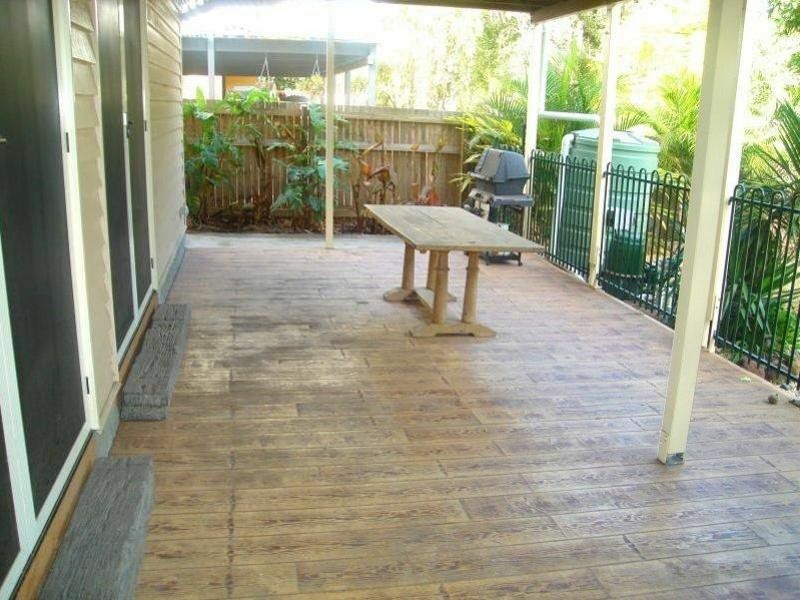 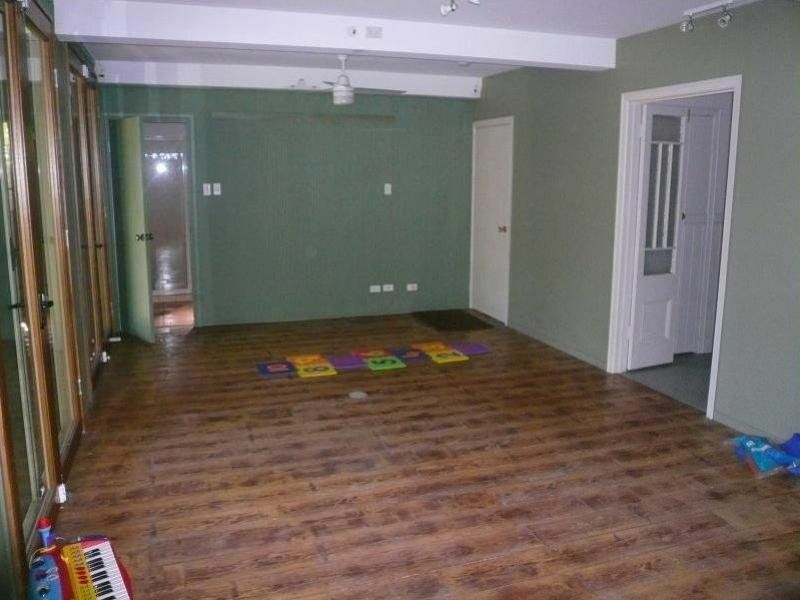 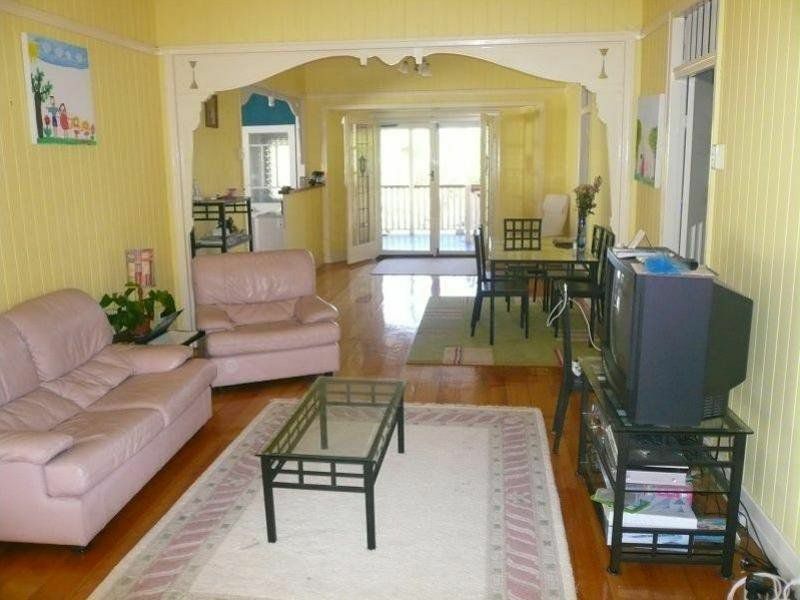 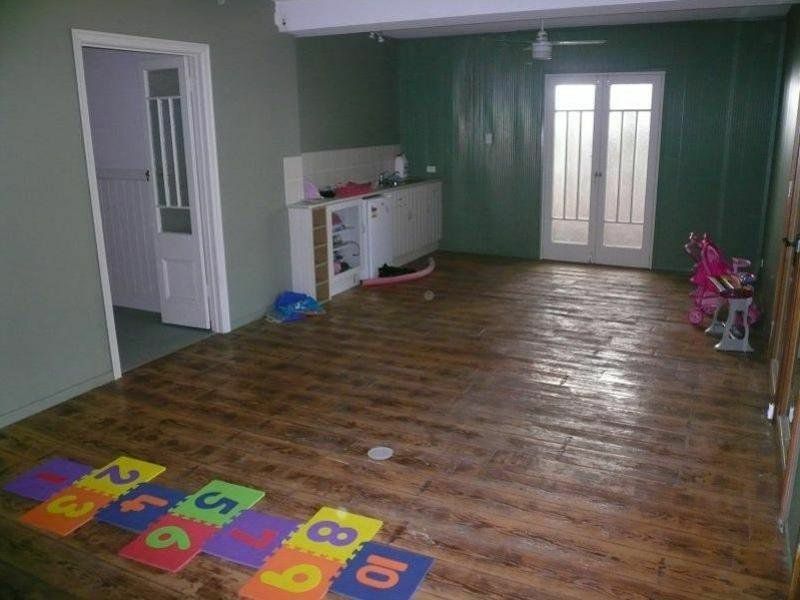 This quality Queenslander home offers a generous amount of space for families. 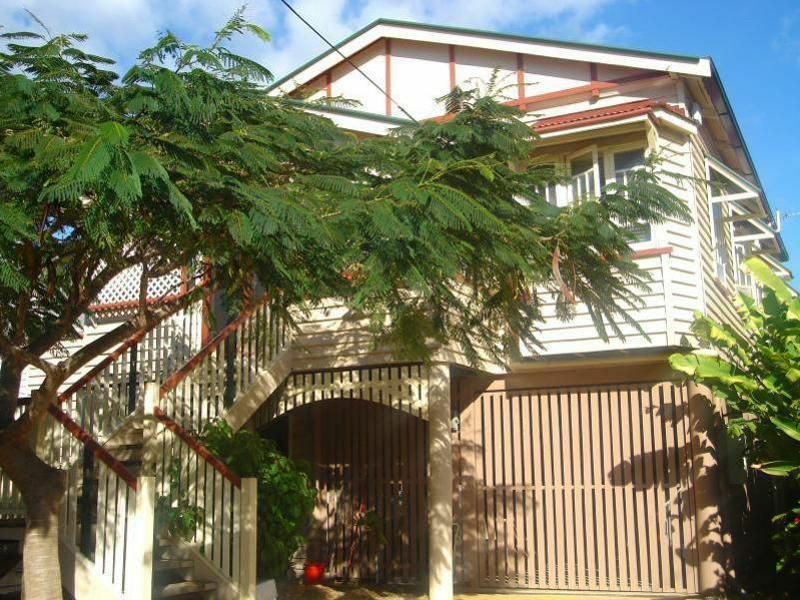 Situated on a level 607m2 allotment it presents two levels of living space and many opportunities to the astute purchaser. 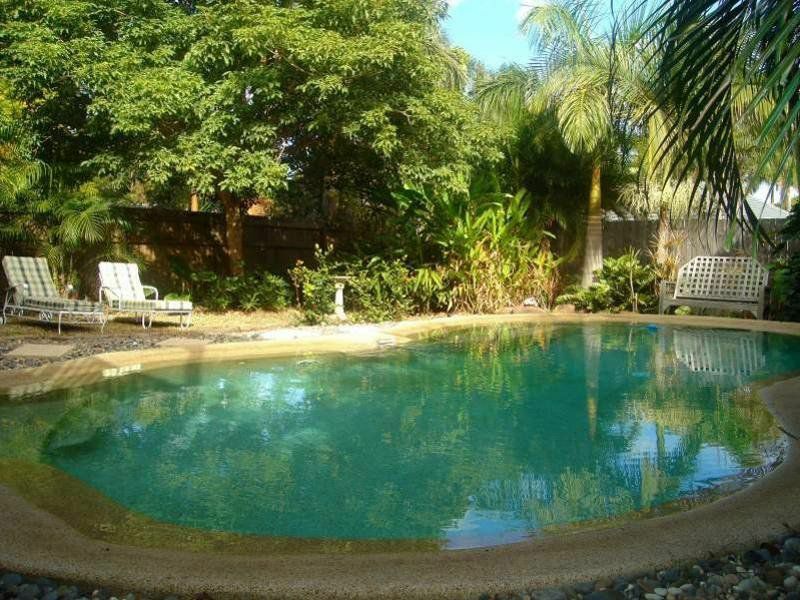 Located in a prime position in a safe and friendly neighbourhood only moments from all amenities.